Just like in the previous 4 years, we will provide you with an overview of all the April Fools gags around the web. We will try to keep this post up to date throughout the day. No Pokémons this year, but a far older computer game can be played today on Google Maps. By clicking on the on the box in the bottom left corner you can play Pacman! in the streets of your home town. Google has provided also some cool places to play. It was already possible to use your tablet as cutting board, but with the new Samsung Galaxy Blade Edge it is now possible to cut vegetables with your phone. Don’t forget to check out the specs of this bleeding edge device. Google Japan introduced Google Panda, which is basically Google Now stuffed in a stuffed Panda. Amazon introduced Dash, a product that allows you to reorder provisions with the push of a button. There is still some debate going on Twitter whether this is just a well executed April fools joke or actually a real and innovative product. EDIT I guess it is real, since Amazon has another April fools joke featuring a 15-year-old version of their homepage. Google Australia discovered the equator is slipping south at a rate of 25 km/year. Virgin introduced our dedicated lounge for pets featuring a world-first Premium Paw Door Entry. Chrome for Android offers you to share your reactions with Chrome selfie. 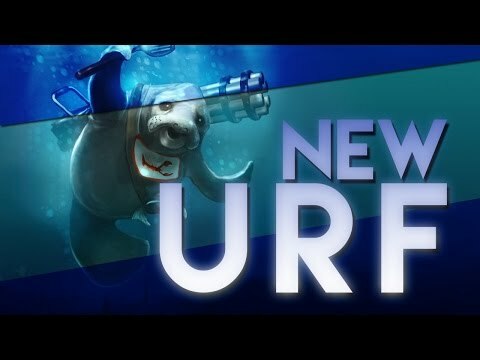 The developers of League of Legends added New Ultra Rapid Fire to the game. 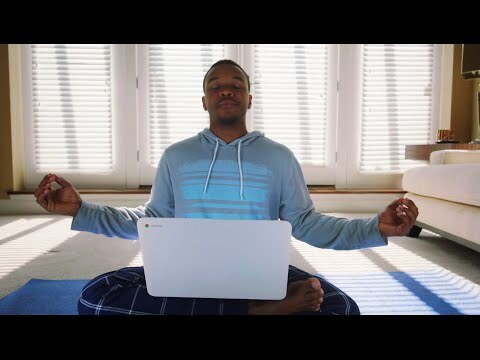 Google Fiber now offers dial-up Mode, so you have time for the little things in life. ThinkGeek always has some nice new products during April fools. This year they offer a steam-powered Steam machine. 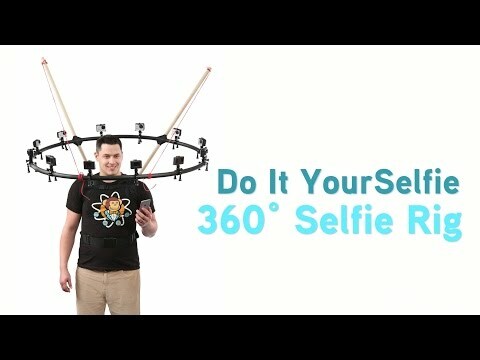 Another product is the 360 Selfie Rig. 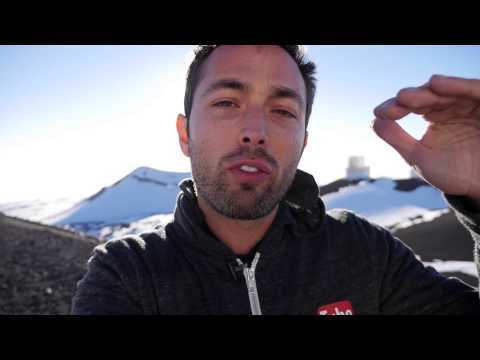 Google recently purchased the TLD .google . If you visit the Google homepage today using the URL http://com.google, you get Google backwards. 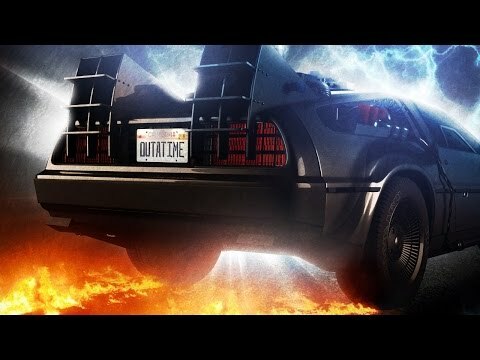 IGN has a trailer for the Back To The Future movie: Fast To The Future. In the new game mode for World of Tanks on the Xbox 360, you can drive tanks over the moon. You can now run MS-DOS Mobile on your Lumia smartphone. Did alway wanted to play the underwater scenes in games under water. Now you can with Playstation Flow. 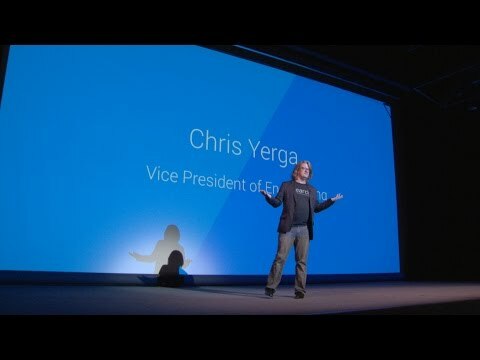 Linux now supports negative CPU’s, which allows your software to run before you even wrote it.